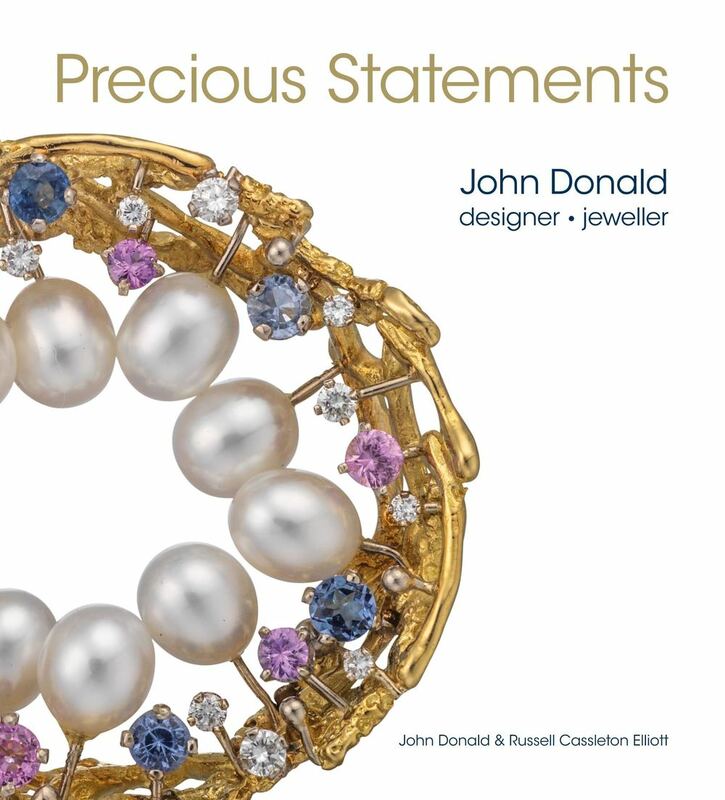 April’s edition of The Retail Jeweller delves deep into Joanna’s past. See Joanna’s Instagram below for a sneak peak of the article or grab your copy now to hear about Joanna’s love for jewellery, working independently and motorbikes! As Cartier is set to open its first boutique in Denmark, Joanna spoke to Nina Hald about the incredible female influence at Cartier in the twentieth century: Jeanne Toussaint. Read the full article in April’s edition of IN Magazine. Rachel Garrahan introduces us to the V&A Museum’s newest sparkly addition: Queen Victoria’s diamond and sapphire coronet. Garrahan also invites friends from across the jewellery world to introduce their favourite museums for jewellery around the world. Check it out in March 23-24 2019’s New York International Times. Read revered gemmologist Richard B. Drucker’s review of Ruby: The King of Gems. From its formation millions of years ago, to its cutting, setting and the myths and intrigue that surround this stone, ruby is truly the King of Gems. Explore the stories connected to this incredible gem in Joanna’s latest book: Ruby. Available at many retailers, including Waterstones, Foyles, Amazon, Harrods and V&A Book Shop. Bestowed upon Admiral Lord Nelson by the Sultan Selim III of Turkey following Britain's defeat of the French in the Battle of the Nile in 1798, this hat jewel once delighted British high society. Tragically, in 1951 the jewel was stolen and never found. In understanding the story of the chelengk, historian Martyn Downer decided to recreate the jewel with the help of London-based craftspeople. Joanna watched the jewel's remarkable journey from original design to sparkling ornament. Listen to the story here. See Courses & Events - Lectures for more information and additional upcoming events. Featuring upcoming talks, courses and exhibition news. By completing the form, you give your permission to be on our mailing list, used exclusively to update you on events, news and topics relating to Joanna Hardy Ltd. Your data is never sold or shared with third parties.